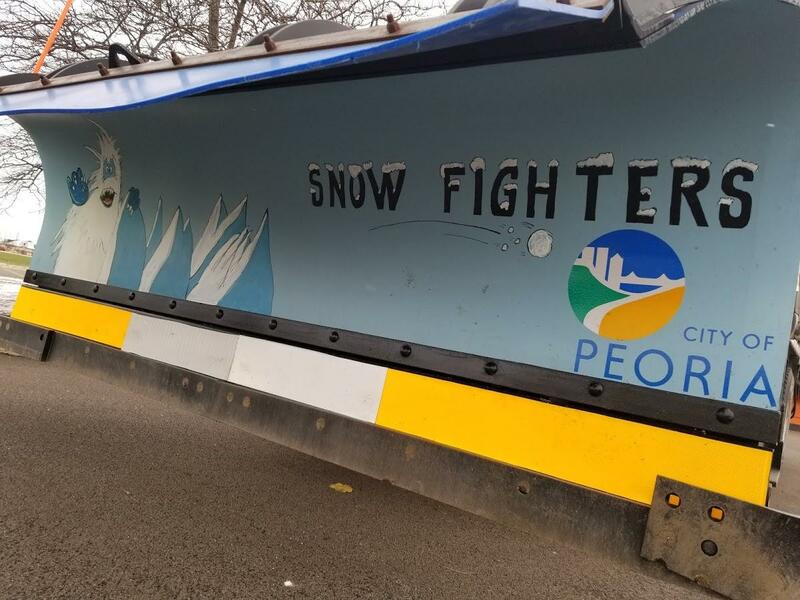 Assistant Public Works Director Sie Maroon says Peoria’s snow fighters are treating and plowing arterial streets. This means some pavement is snow covered or slushy. Motorists are urged to use caution and allow for extra time to reach destinations this morning. Meanwhile, some school delays and cancellations are in effect. Please check with your local schools before heading out. There is a chance of mixed precipitation Monday with temperatures falling to the low teens. Tonight’s low will hover around zero, with wind chills reaching as low as 17-below. A Wind Chill Watch is in effect for the region from Tuesday evening through Thursday morning, as record breaking wind chills are possible.